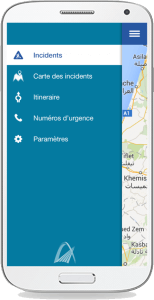 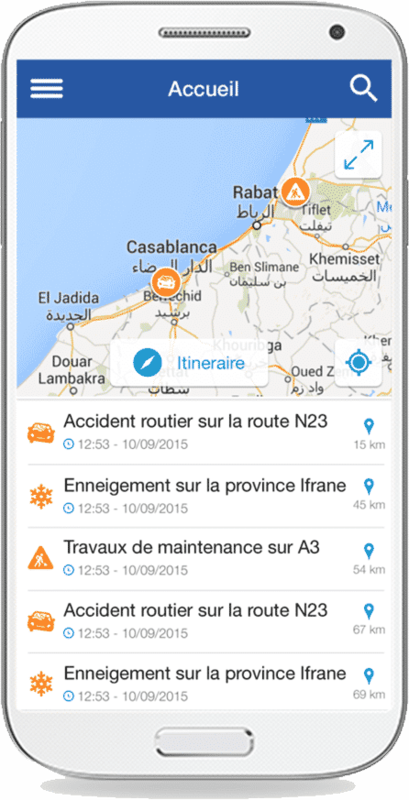 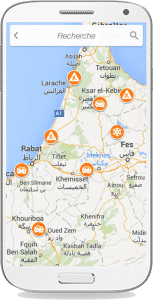 My Route is a mobile application that we have set up for the Ministry of Equipment and Transport in Morocco. 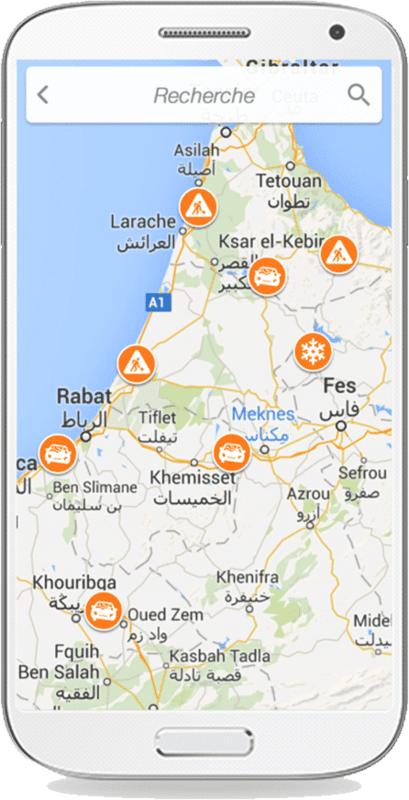 It is dedicated to road users to enable them to define their routes and be notified of incidents in the road. 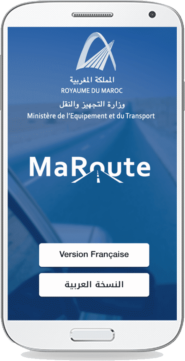 In order to warn road users of all the incidents that hinder their routes, the Ministry of Equipment and Transport of Morocco has planned to provide them with an automatic system to ensure this function.